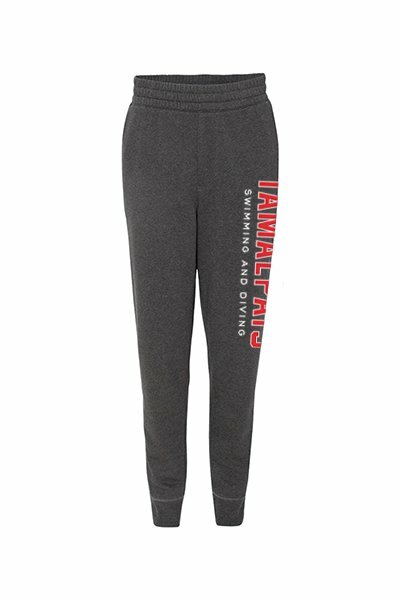 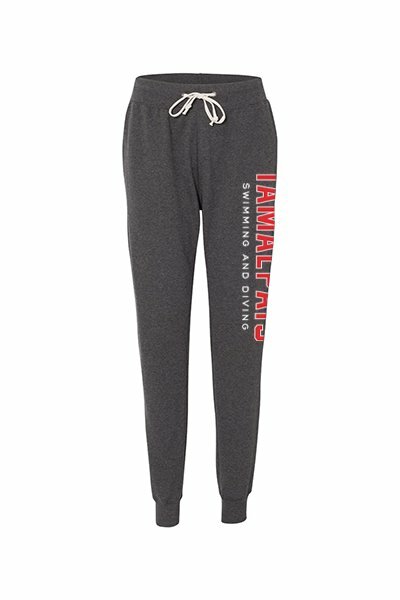 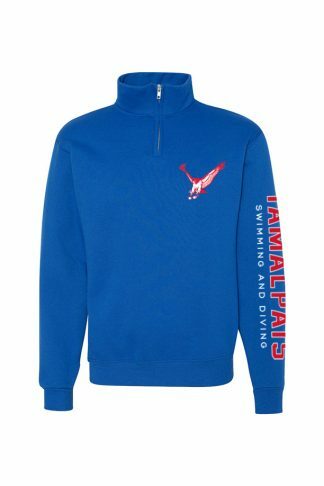 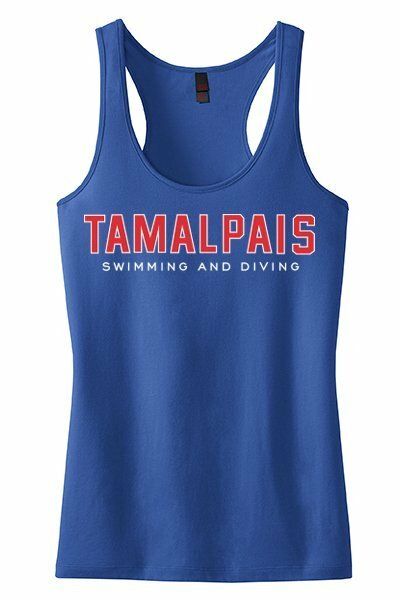 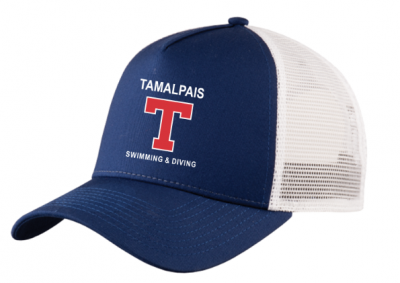 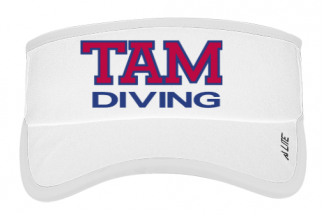 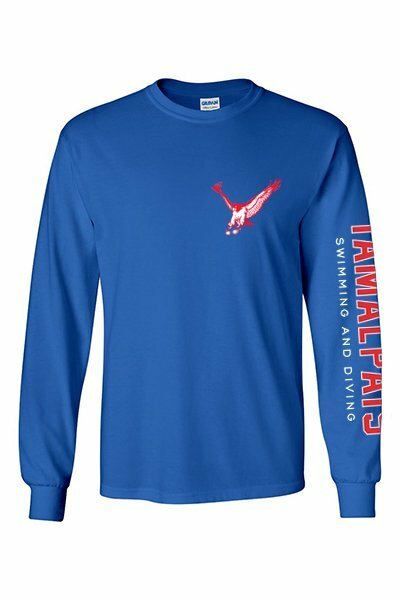 Welcome to the Tamalpais High School Swimming & Diving team wear store! 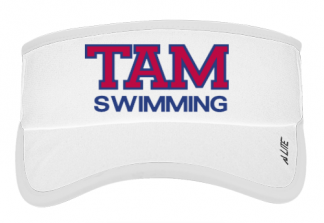 The store is for team members, parents, siblings and swimming fans. 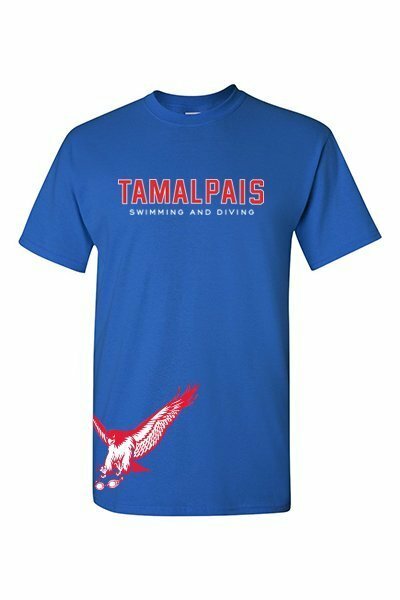 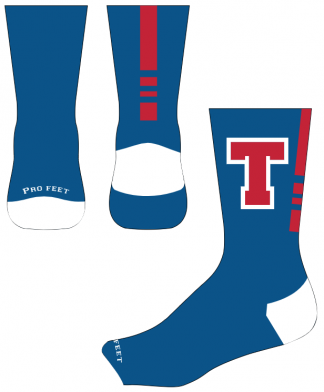 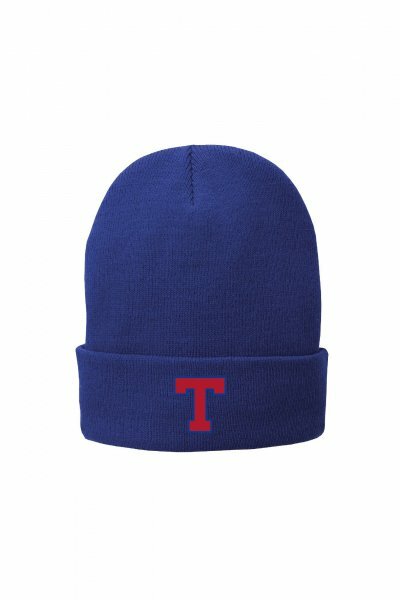 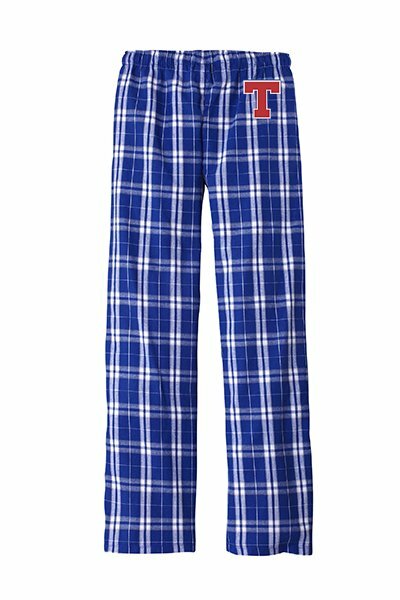 10% of all sales goes back to the team’s ASB account. 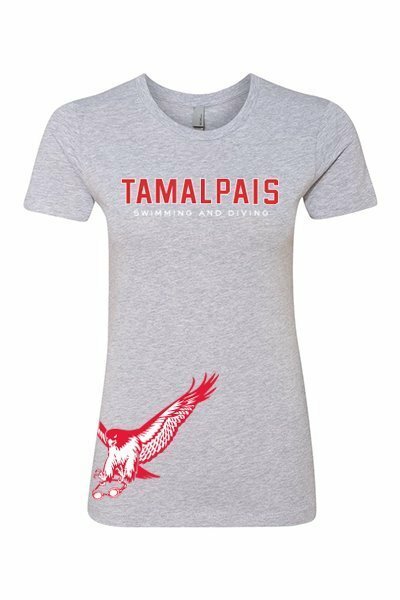 Allow up to 14 business days for delivery straight to your home.